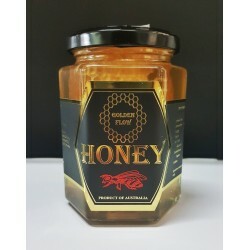 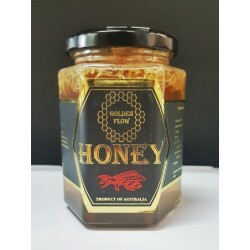 100% Australian Manuka Honey MGO 220+, 250gram jar. 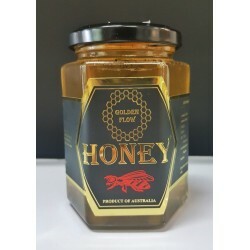 Contains natural enzymes and antioxidants. 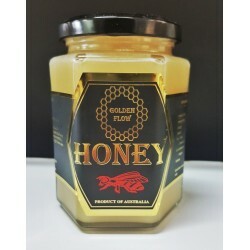 Medium strength bioactive honey suitable for digestive health. 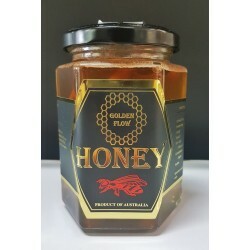 Tested by independent NATA accredited laboratories, MGO 220+ the methylglyoxal level is at least that.